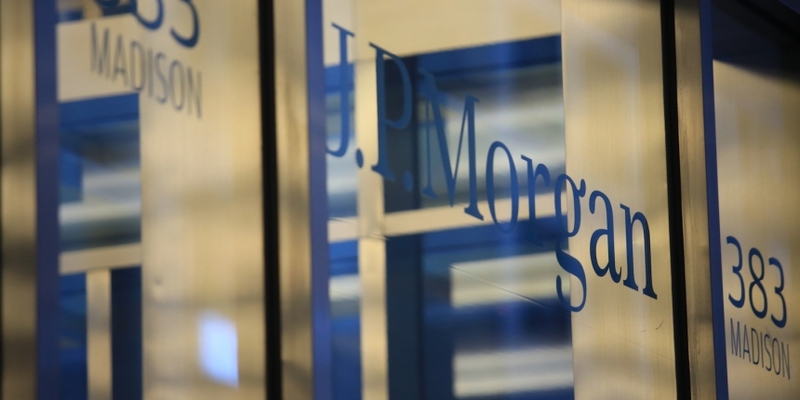 Cryptocurrencies could one day help investors diversify their equity and bond portfolios, analysts for JPMorgan Chase wrote in a new, 71-page research report focused on the tech. The report, entitled “Decrypting Cryptocurrencies: Technology, Applications and Challenges” and dated Feb. 9, was drafted by the bank’s Global Research unit. A copy obtained by CoinDesk explores a range of subjects related to cryptocurrency and blockchain, notably exploring the implications for investors, financial firms and central banks, among others. “If [cryptocurrencies] survive the next few years and remain part of the global market, then they will likely have exited their current speculative phase and would then have more normal returns, volatilities (both much lower) and correlations (more like that of other zero-return assets such as gold and JPY),” the authors continue. “[Cryptocurrencies] are unlikely to disappear completely and could easily survive in varying forms and shapes among players who desire greater decentralization, peer-to-peer networks and anonymity, even as the latter is under threat,” they wrote. Looking past the investment picture, the bank’s report looks at the wider question of blockchain use, particularly by private firms who would maintain their own gated or “permissioned” blockchains. Likewise, the authors argued that blockchain has the potential to disrupt “cross-border payments, settlement/clearing/collateral management as well as the broader world of TMT, transportation and healthcare.” That said, the report cautions that any benefits would be seen “only where any cost efficiencies offset regulatory, technical and security hurdles” to implementing the technology. The report also touches on the topic of a so-called “Fedcoin,” or a kind of cryptocurrency (or digital currency) created by a central bank. And while Fed officials themselves have largely said “no time soon” to the idea (in contrast with other central banks who are actively investigating applications), JPMorgan’s report digs into the possible implications – and ramifications – of such an issuance. The report’s authors make the case that, in one sense, a Fedcoin would be supportive of a “central bank-provided payment services” within a cashless system, and that this could help banks implement negative interest rates, which some economists endorse. The report also grapples with the problem of anonymity for a state-issued cryptocurrency.